KITCHENER, ONTARIO — If there’s one thing Waterloo Region pulls off almost as well as its Oktoberfest celebration, it’s the Kitchener Blues Festival. 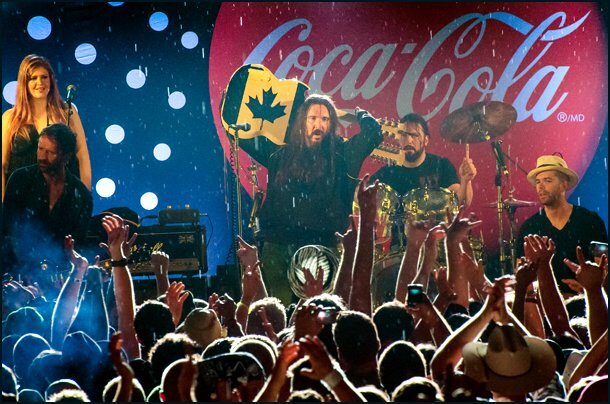 Kicking off August 4-7, some of the best musicians from Canada and around the world will descend on Waterloo Region to take part in one of Canada’s best emerging music festivals. 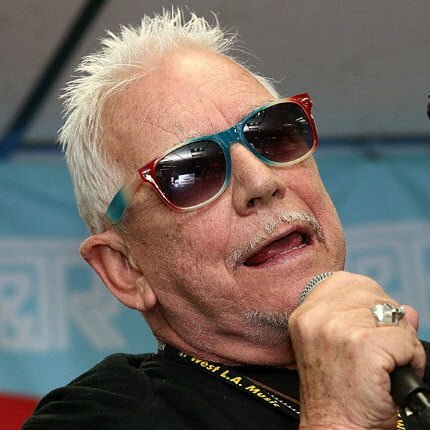 The event will be headlined by Eric Burdon and The Animals. Burdon has been a member of the Rock and Roll Hall of Fame since 1994 and hailed by Rolling Stone Magazine as one of the 100 Greatest Voices of All Time. 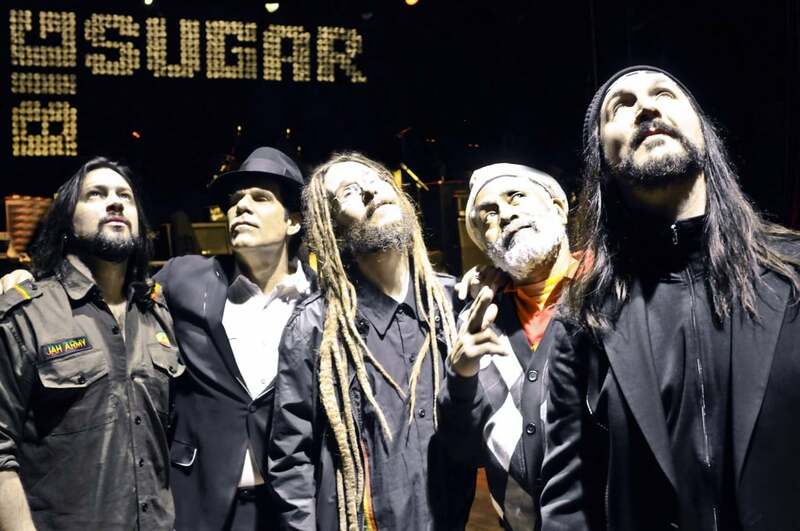 Fans will also get to see Big Sugar, the Cowboy Junkies, Earl & The Agitators, and Foghat. The Kitchener Blues Festival will feature a number of up-and-coming musicians as well. The eclectic mix ensures music fans are exposed to unique sounds from all over the world. “We’ve got a great folk band that’s closing the YNC stage at City Hall on Friday night. They’re a young band from Northern Michigan called Third Coast Kings. They’ve been in this area a few times in local clubs and they’ve built a really solid fan base within this region. So we are bringing them back and having them headline, it’s going to be a really, really good time,” says Deyman. Another young band Deyman pointed out is the Michael Schatte Band from nearby London, Ontario. On Saturday, there will be a full day of deep south blues, featuring artists who either play in the style of the deep south or are from the deep south, including Kenny Neal, Cedric Burnside Project and Jarekus Singleton.